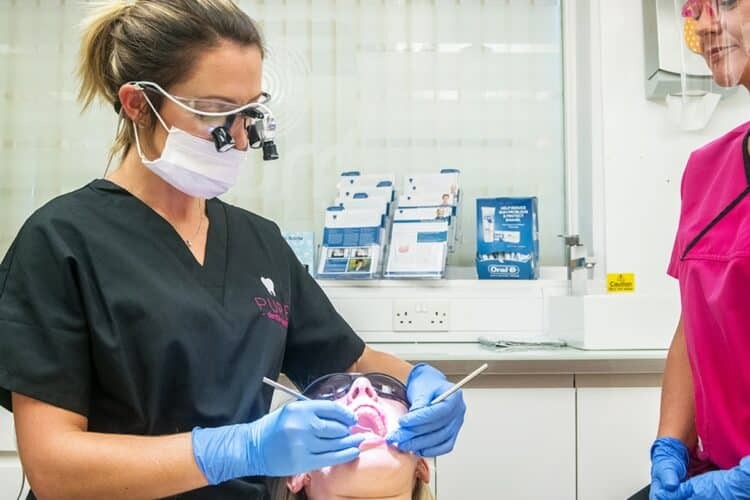 Dental Health Tips & Special Offers. Good dental health begins with you. 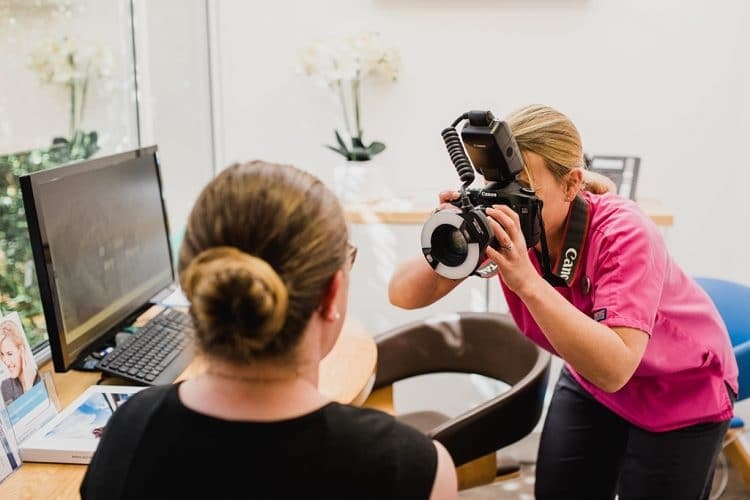 We have put together some top dental tips covering all areas of your oral health, to help keep you smiling! 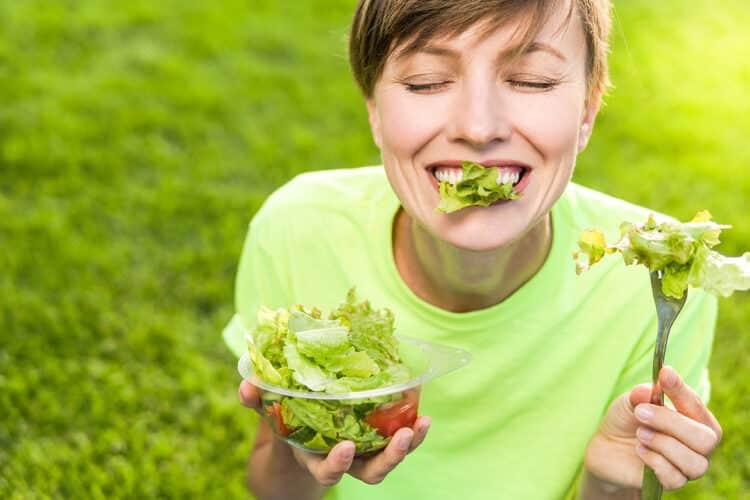 You might be watching your waistline, but how often do you consider the effect of your food on your teeth and gums? 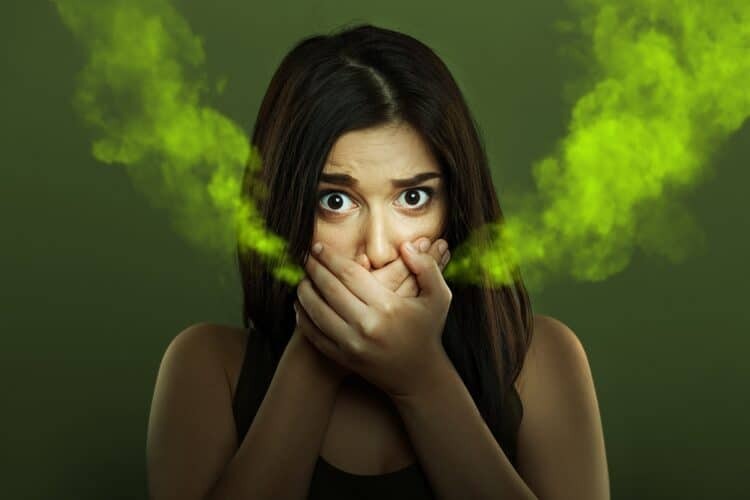 If you’re suffering with breath that’s less than beautiful, don’t worry, we’ve got some Top Tips To Deal With Bad Breath for you! 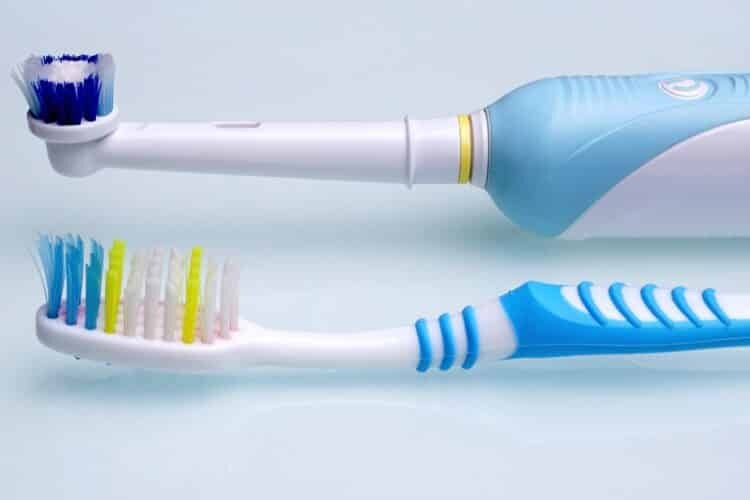 Many people believe that electric toothbrushes are better than manual brushes, but is there any truth in their belief? An overview of the many things you can do to keep your teeth looking and feeling great. Scared to go to the dentist? We’re here to help. 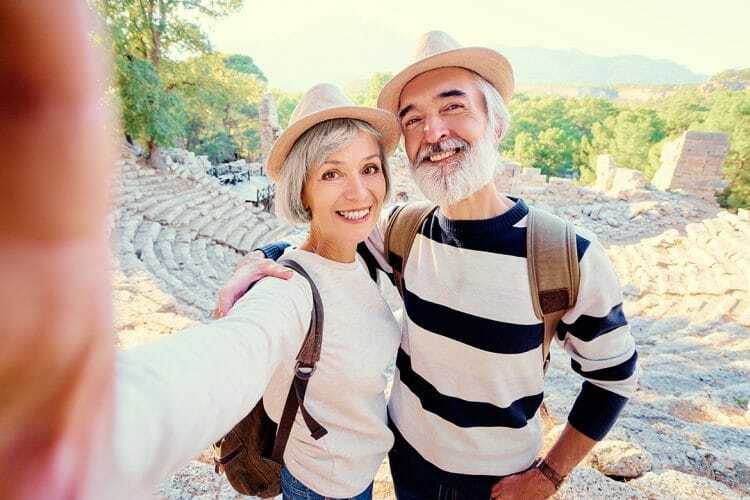 For many people with age-related dental issues, their tooth problems can feel glaringly obvious. 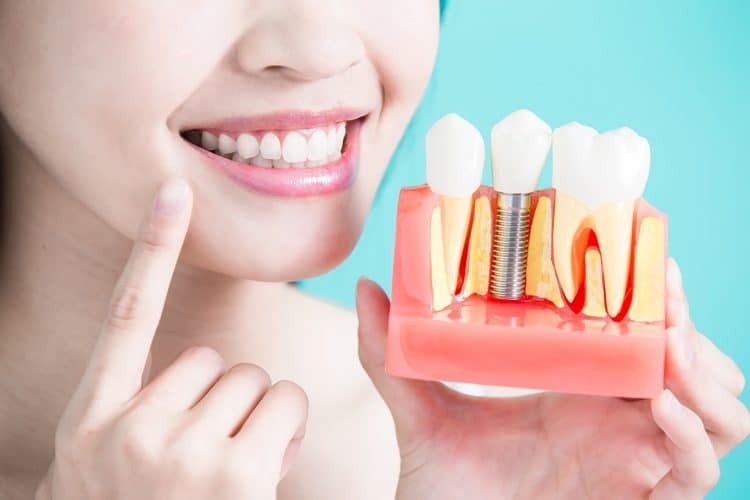 Dental implants have revolutionised the replacement of teeth. Find out more about implants.